Love Is In The Air...In Your Nail Salon? With the holiday rush over, it is finally time to breathe, right? NOPE! My next favorite holiday to prepare for is coming up - and your salon can look so cute for it as well! Why buff your client's nails with boring old white buffers? 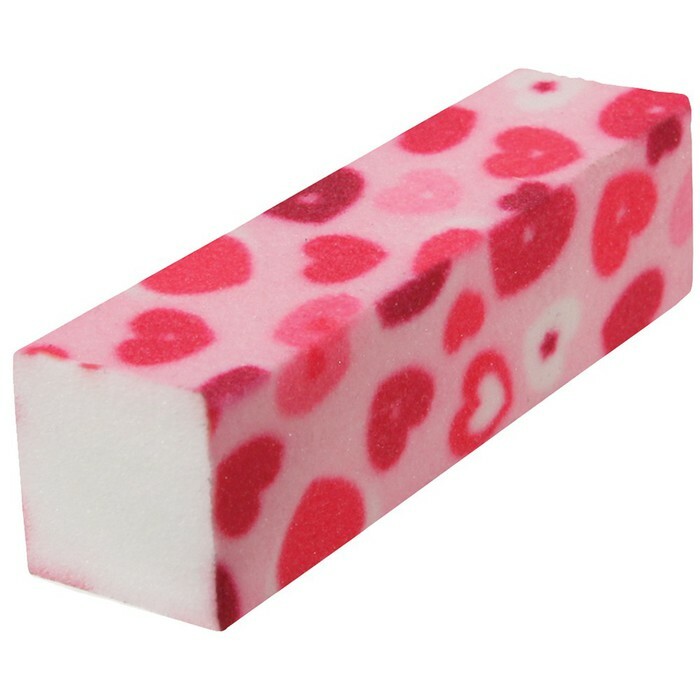 Perfect for this time of year, pick up some of the My Love Heart Buffing Blocks, and make your clients smile! February is not exactly pedicure season, but we have the answer for that as well - these adorable heart-patterned My Love Heart Pedi Socks are perfect to keep your clients' toes warm this month! The ideal retail product for nail salons everywhere - we even have one client who says her pedicure business DOUBLED once she started offering Pedi Socks! Don't fall into the winter blue - spice things up with cute touches perfect for Valentine's Day!